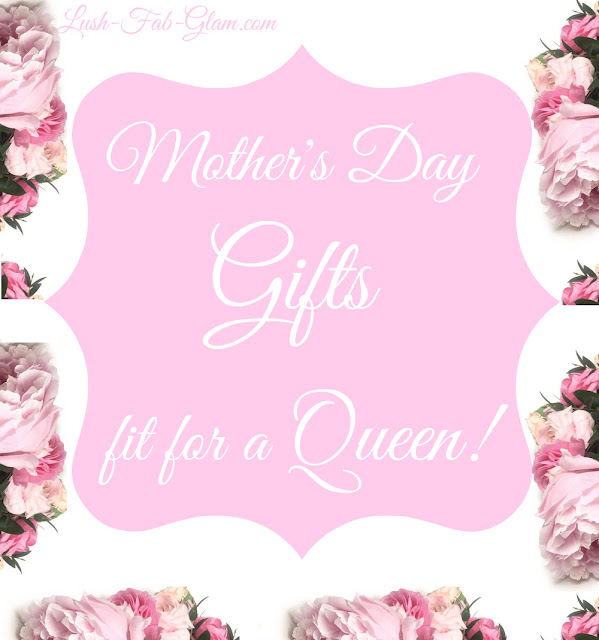 Mother's Day Gifts Fit For A Queen. We welcome the month of May with great excitement since it is the month when we get to celebrate the woman responsible for giving us life, bringing us into the world and loving us unconditionally from day one. Moms are royalty and should be showered with love everyday but on Mother's Day she should be honored with gestures and gifts that are fit for a queen! The closer we get to Mother's Day, the more the pressure to find the perfect gift for mom builds up and last minute gifts don't quite make the cut since they lack the thoughtfulness and preparation that mom deserves. 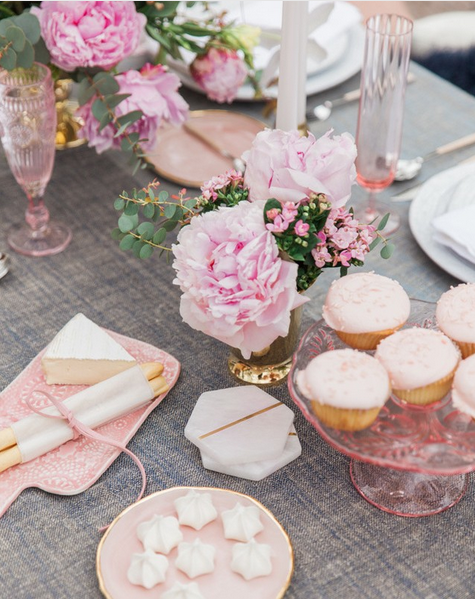 This year you can get off to an early start planning and creating a wonderful day that mom will always treasure with the fabulous tips and Mother's Day gifts featured below. 1. Crown mom queen of your heart and home. 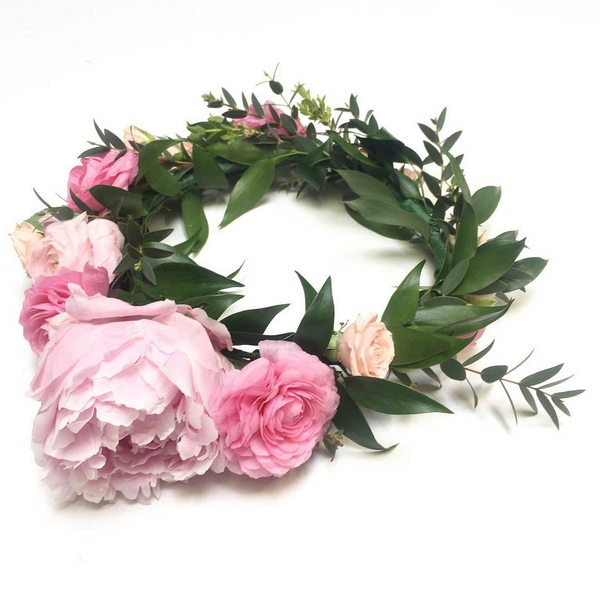 Begin Mother's Day by crowning mom as queen of your heart with a flower crown made from pretty spring blooms. These gorgeous adornments usually reserved for brides and baby showers is the perfect gift that you can make yourself or request from your local florist. 2. Gift mom with exquisite jewels fit for a queen. 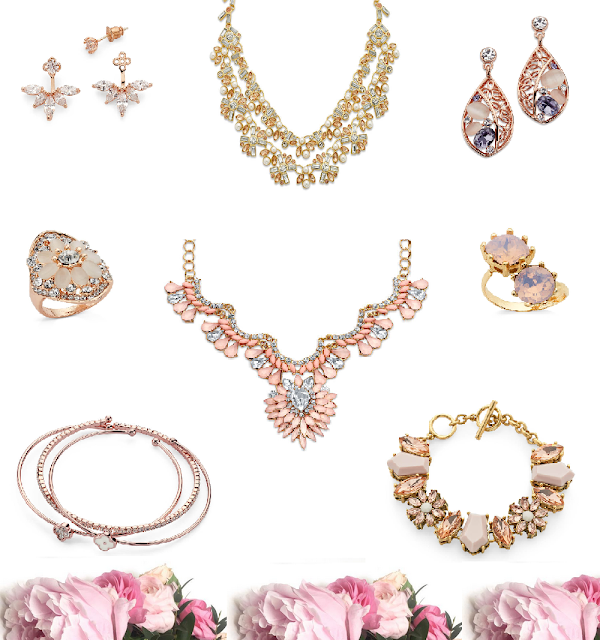 Every queen needs to look and feel like royalty and the exquisitely beautiful jewels featured below will make mom feel like royalty, while adding a stunning touch to her Mother's Day outfit. 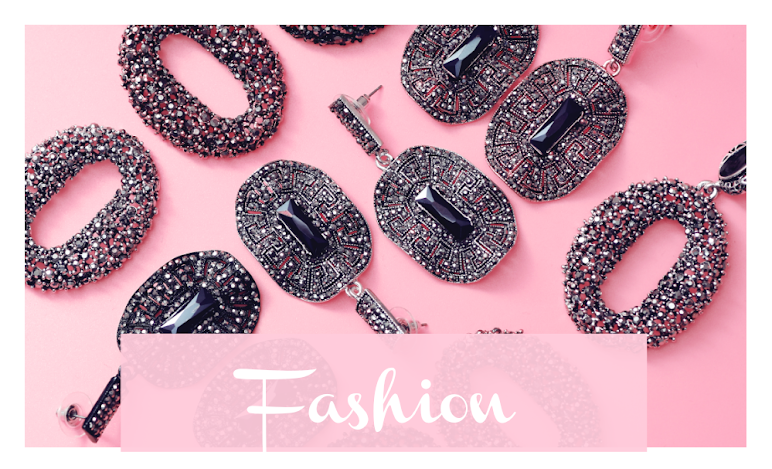 You can also choose the perfect jewelry piece that's as unique as your mom from the amazingly affordable designs at 7 Charming Sisters.com. 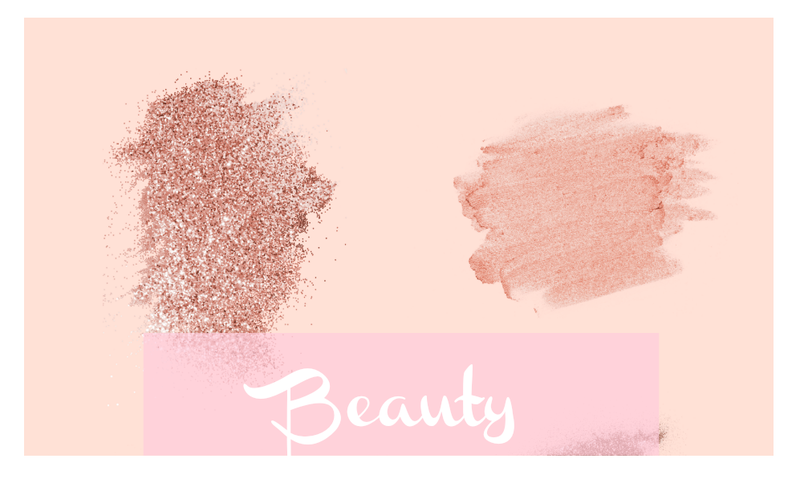 *Enter our exclusive discount code: LushFabGlam15 at checkout to get 15% off your order (excluding sale items)! 3. 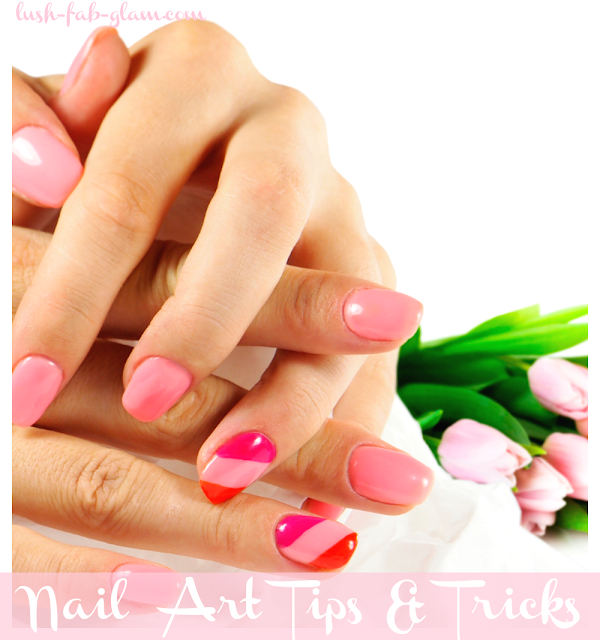 Pamper mom with a fabulous manicure. 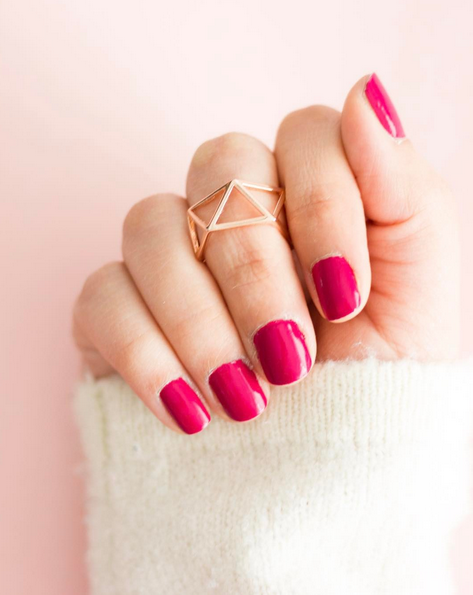 Treat mom to a fabulous appointment at the nail salon where they can give her hard working hands and achy feet a much needed massage and pampering before topping it off with a beautiful nail design in her favorite spring color. 4. Treat mom to a beautiful Mother's Day brunch. Ever since we can remember mom has always prepared delicious meals for the family. Since Mother's Day is all about her this is the time when she should get a break from the chores of homemaking and be showered with love. You can take mom out to her favorite restaurant or one she's always wanted to try or surprise her with brunch at home. 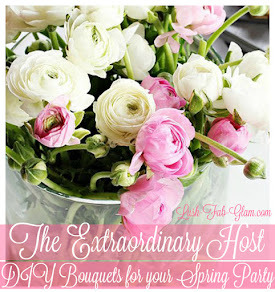 Make sure that the table decor is stunning by adding mini bouquets made from her favorite spring blooms and serve her favorite desserts at the end of the meal. Spoil mom with cupcakes, macrons, cookies and chocolate covered strawberries created just for Mother's Day, they will be an irresistible treat. 5. End with a blissful, home spa rose bath. After a day of being honored and loved, end on a high note with a blissful, home spa rose bath so mom can relax and rejuvenate in the aroma of delicate rose petals just like royalty. 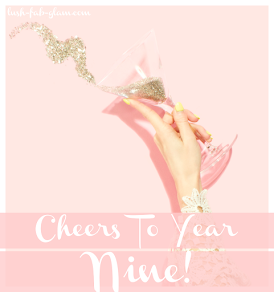 We hope you enjoyed reading these fab tips and discovered some exceptional gift ideas for mom. As you get ready to celebrate mom and start the hunt for the perfect Mother's Day gift, keep this thought in mind: "Moms are our queens. Let's treat them like royalty!" What's your favorite featured Mother's Day gift idea? Share with us by leaving a comment below. 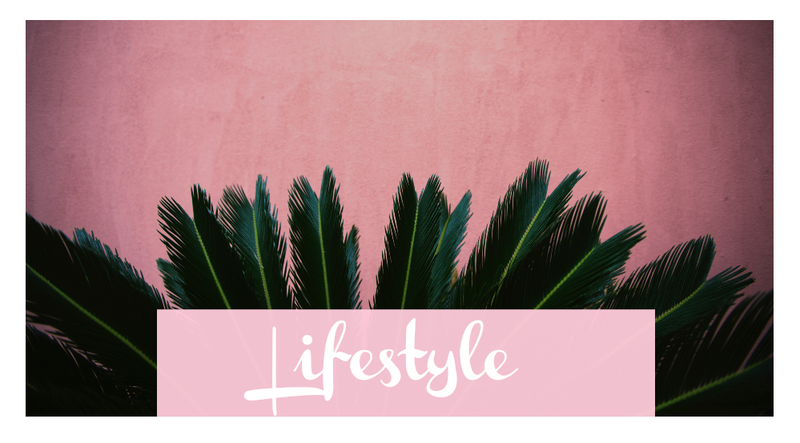 *Thank you to 7 Charming Sisters for sponsoring this Mother's Day Gift Guide post and providing an exclusive discount for our readers. The manicure is a good idea! That rose bath looks relaxing! These are great ideas! I may splurge and buy myself something! Great ideas for Mother's day. My mom loves manicures. What a great idea! I never know what to get her and I think that would be perfect. Thanks. I love these ideas! 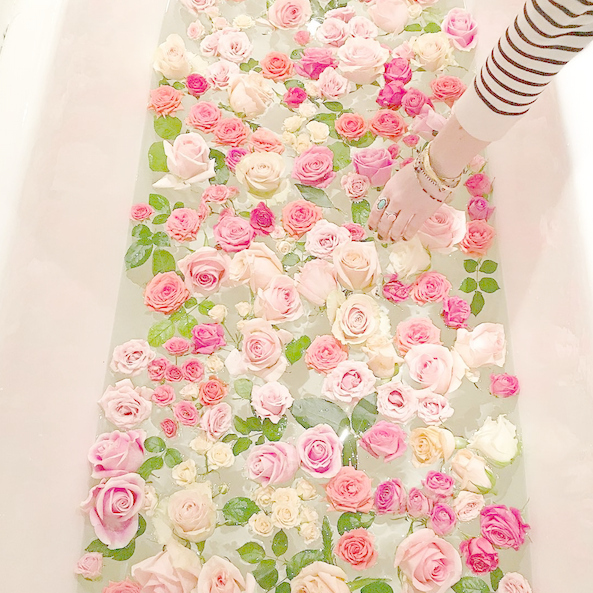 I'd enjoy a rose bath. I think I'll be getting my mom stuff for her garden. I love all of your ideas. I am ALWAYS down for a manicure! We are going to spend the day being pampered at the Spa for Mothers Day. These are all great gift ideas. I love all the jewelry. These are such beautiful ideas. I am sure most mothers would love those things. Love the jewerly and crown, so pretty. Great gifts for Mother's Day. Manicure and brunch is always a good idea. I know my mother loved those things. I like the idea of pampering mom with a manicure! Thanks for the idea, I think I might get her that. 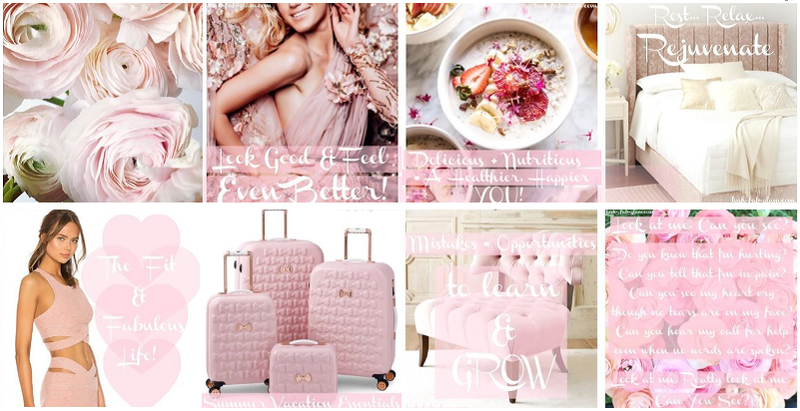 Love the pink theme you got going! These mother's day gifts are just amazing, I love the jewellery! There are plenty of ways to make mom feel special on mother's day and I think these are great ideas! I love that floral head piece. It's gorgeous. These are all lovely. A spa day would be amazing. They work so much and they need to be pampered during their special day. These are beautiful! I love chunky necklaces but I don't know if my mom would be such a big fan! Beautiful though! How enchanting your ideas are. I love the idea of getting a mother daughter manicure, win win! Goodness, cool post. I'd get a kick out of the chance to compose like this as well – requiring some serious energy and genuine diligent work to make an awesome article… however I put things off excessively and never appear to begin. Much appreciated however.